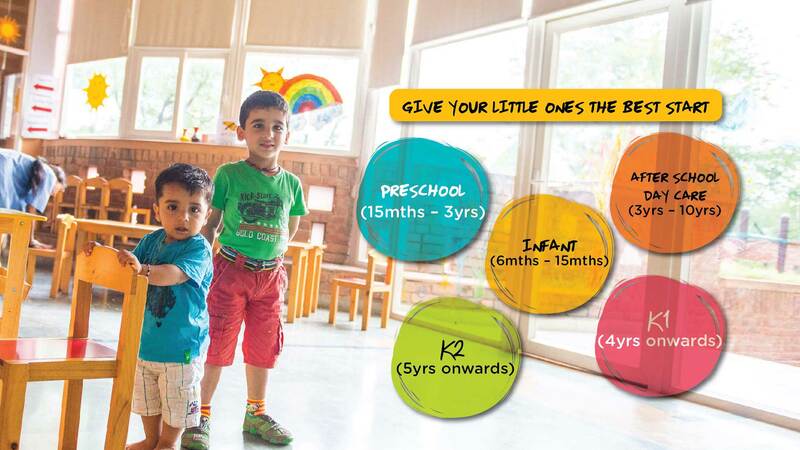 Vijaydashami offer- It's an auspicious time to enroll and start your child's learning journey! 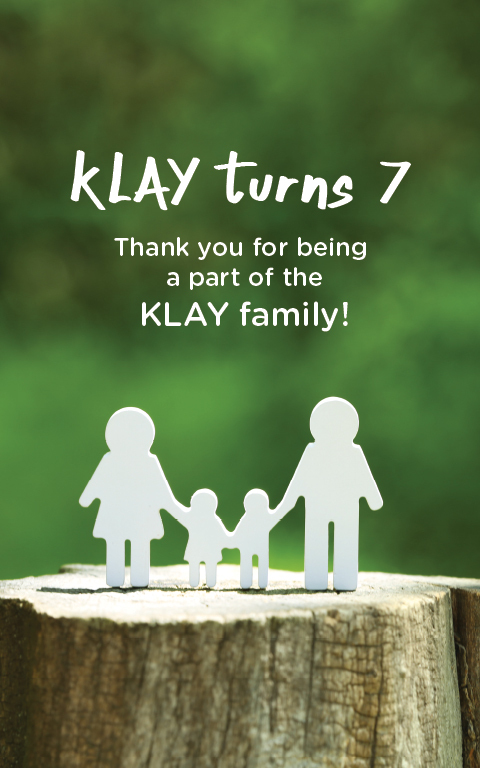 "We have been with Klay for more than a year now. Our experience with Klay has been very good. One of the things that attracted Klay is the live video option that we parents have where we can see our kid real time." 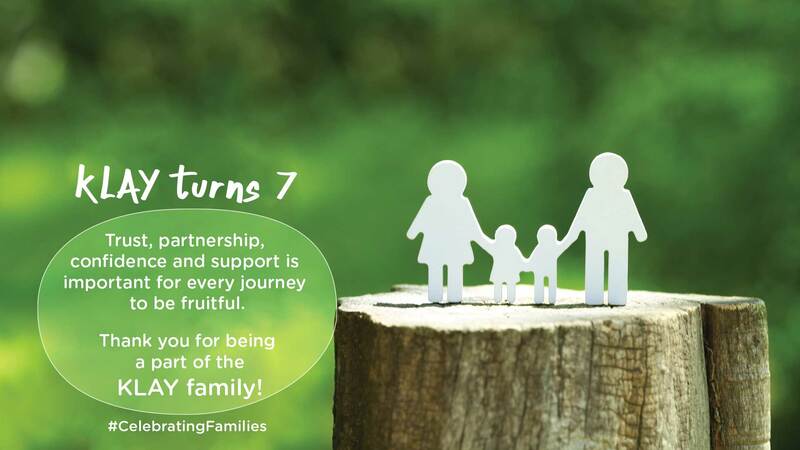 "Thank you for providing a home away from home for our son.The warmth, creativity and nurturing provided by the school has added new dimensions to his personality. He has come a long way from being a clinging baby to an independent spirited young fellow; all because of the school's loving touch." "Initially, we thought our son was too young to start Daycare but, he started adopting to the school because of the great work by the staff. 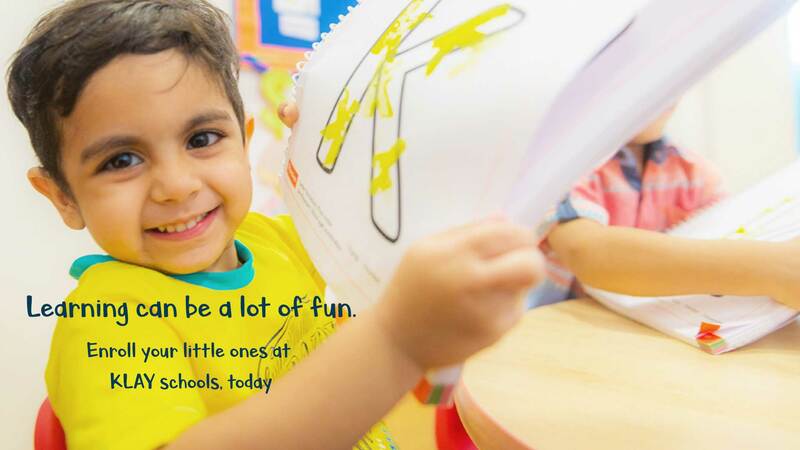 The Klayschool-Mindspace has a very safe and secure environment and the staff are fantastic and very approachable. 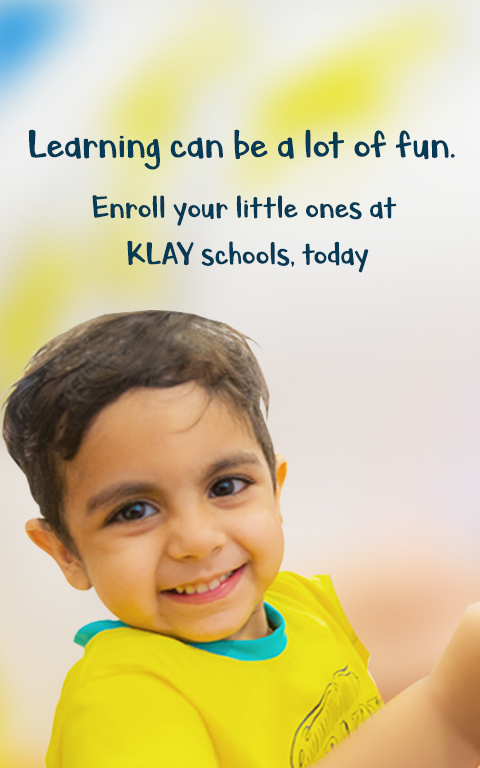 I feel proud to bring my son to KlaySchool." Come over to KLAY and get to know us better!